How well do you know how to market yourself through social media? I am thrilled to be speaking at the Society of Permanent Makeup Professionals Fall conference this weekend in Philadelphia. My lecture on Marketing through Social Media is called “From Clueless to Confident.” Going from clueless to confident is no joke in a world where social media practically rules the world. If you are a professional in the aesthetic world and are trying to balance your clients and also marketing yourself it is a challenge or should I say a completely overwhelming task. In my opinion, you either love or hate social media, there really is no in between. It takes time, dedication and vision to plan how you will grow yourself and your business in front of thousands of strangers each day. 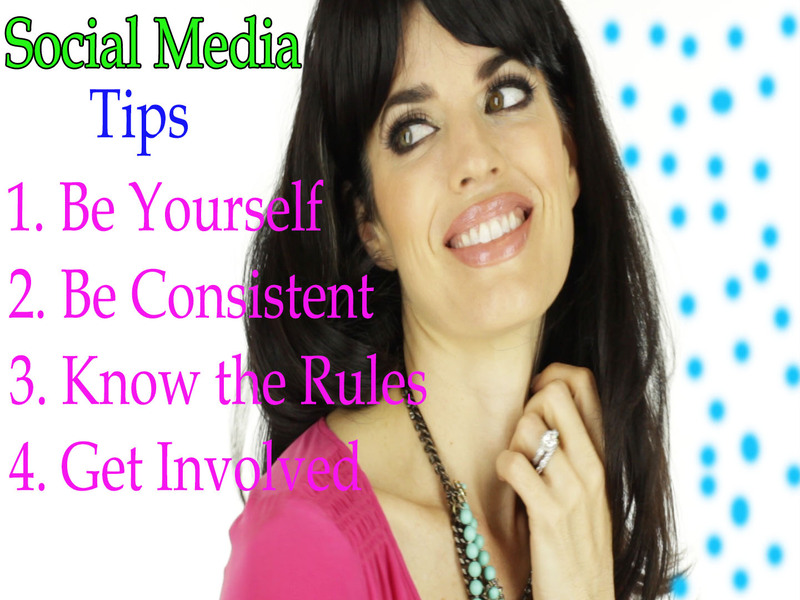 Here are four of my basic social media tips for you “rock star” makeup artists, aestheticians, permanent makeup artists and stylists. 1. Be Yourself-There really is no other way to be when you are trying to build a following. I am not a big fan of businesses hiring a company to tweet or post for them, more times than not it doesn’t come off as authentic. There is a permanent makeup Facebook fan page that I follow that is not written by a permanent makeup artist and the posts are generic and have nothing to do with permanent makeup, it is just a bunch of re-posted links, random beauty pictures and quotes. This honestly drives me crazy. It adds no value to the industry and looks mindless and sloppy. 2. Be Consistent-This is probably the most important tip I can give you. No one wants to follow you if you post once a month. Keep your postings up to date, schedule your social media calendar so it works for you. You don’t have to post 3 times a day but you do need to keep your fans engaged, inspired and entertained. 3. Know the Rules-This is an important tip to know, it’s not really about “rules” per se but about knowing the lingo, showing the love by following people that follow you. Social media takes a village, you can’t do it on your own. Besides knowing the rules know the social media language. I have bought practically every book there is on blogging, social media etc. Figure it out and get in the game. 4. Get Involved-Reach out to that awesome beauty brand you love, leave a comment on pictures from a makeup artist/lash stylist/permanent makeup artist that you think is amazing. Get to know your fans and the people that follow you. Social media has it’s own community broken down into different segments like beauty, DIY, business, animals etc. Find people and brands that share your same interests and start building relationships. Show support for others and it will always come back to you. Carolyn DiCesare liked this on Facebook. Joann Dapolito liked this on Facebook. Jennifer Tagler liked this on Facebook. Colleen Schrieber liked this on Facebook. Samantha Rose liked this on Facebook. Ashley Nicole liked this on Facebook.